Can your Mercedes-Benz ever be the same after an accident? In a word, YES. 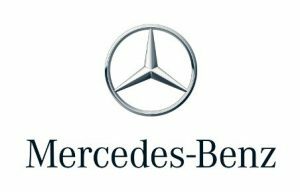 Each Mercedes-Benz Certified Collision Repair Facility exists for this purpose. You will find at Columbus Body Works Collision Centers are specially equipped and uniquely devoted to returning your investment back to the vehicle you once knew. You can count on proper fit and accurate measuring at Columbus Body Works Collision Centers. Our body shops use genuine Mercedes-Benz parts to ensure your vehicle will be returned to its pre-accident condition.